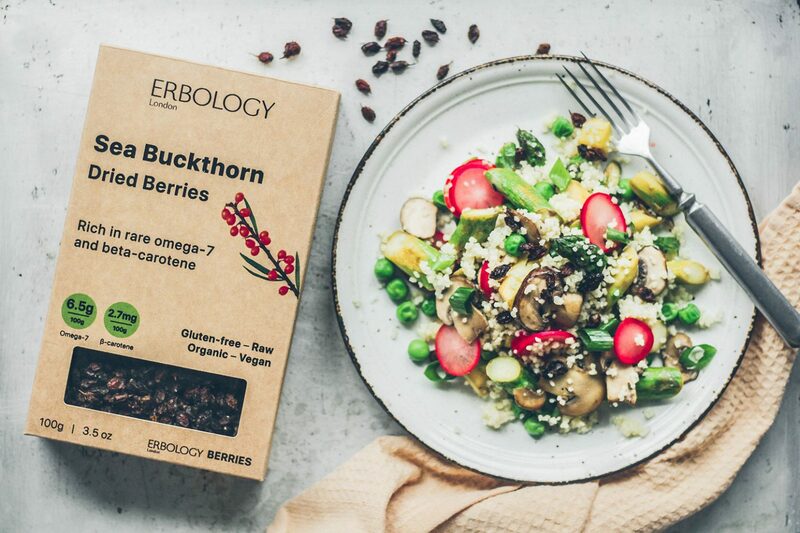 A nutritional powerhouse packed with omega-7 fatty acids, beta-carotene, vitamin C and more. 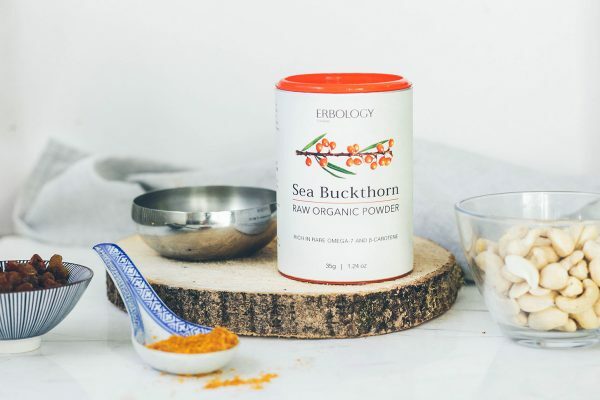 How to make delicious recipes with sea buckthorn? 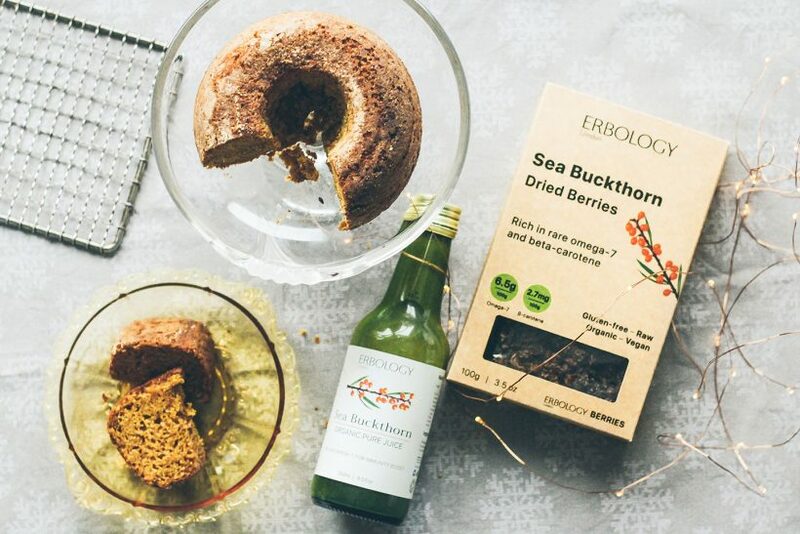 Sea buckthorn berries are incredibly tart, which makes them more fun to play with, from smoothie bowls and cakes to salad dressings and soups.